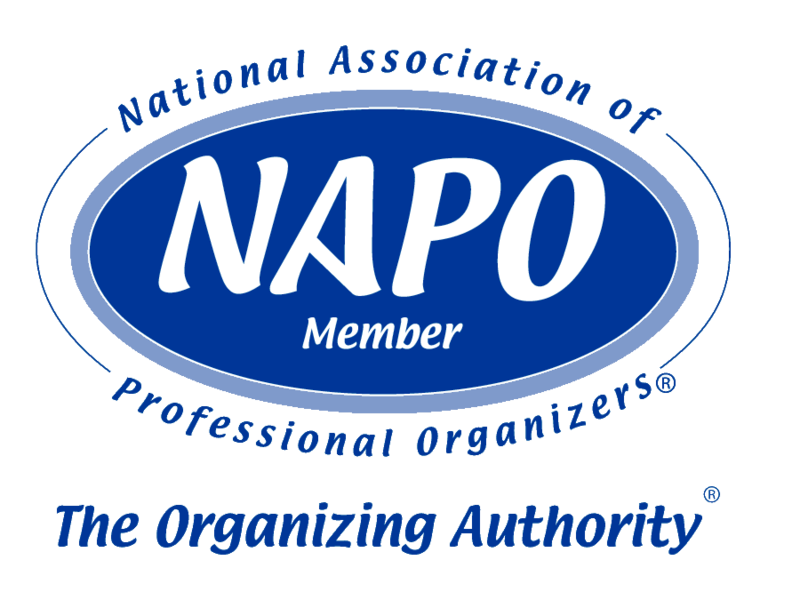 Dani Brahm is a member of the National Association of Professional Organizers (NAPO). She is dedicated to helping people bring order and efficiency to their homes and lives. Dani is passionate about teaching others the benefits of being organized and how good organizing habits can bring calm and confidence during all of life’s transitions. She is available to speak on a variety of topics related to residential organizing and corporate productivity. Her engaging, relatable presentation style and concrete strategies based on real-life scenarios will have any audience excited about getting organized and ready to implement the strategies presented.